Overview: Madura is an Indonesian island off the northeastern coast of Java and the name given to an ethnic group that originated there. While the Madurese have roots on Madura a majority have resettled in East Java, driven from their homeland by poor agricultural resources. 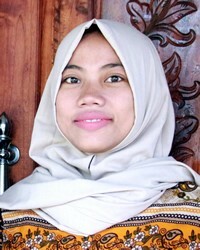 The Madura of Java people cluster encompasses the Madura and related dialect subgroups, all of which practice Sunni Islam.